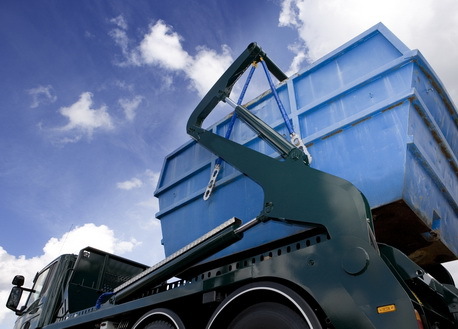 Are you planning to hire reliable waste management services in N9 Lower Edmonton? With an extensive experience, we at Easy Go has gained a high reputation in the disposal of waste materials. We work with a mission to endeavour high quality services to our clients. Hiring any of our waste management services is easy, just contact our customer care team and schedule the delivery of your skip to create a clean surroundings in the N9 lower Edmonton area. We at Easy Go Skips work in a professional manner with our services offered in three easy step procedure including hiring, collection of waste and recycling at a fully licensed site. Kindly feel free to contact us at 020 3598 2242 or email at info@easygoskips.co.uk to book any of our services and get a free quote today.